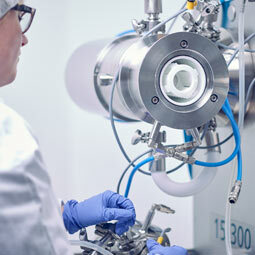 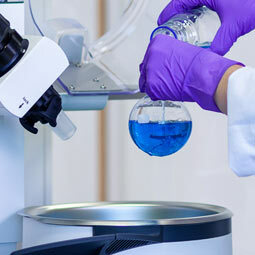 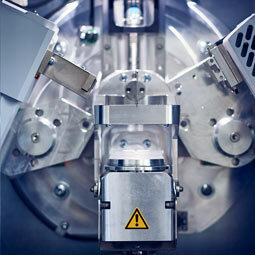 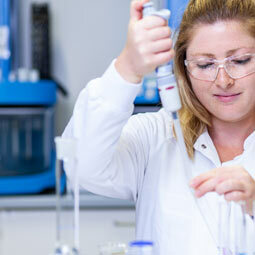 Losan Pharma offers contract manufacturing services for semi-solids. 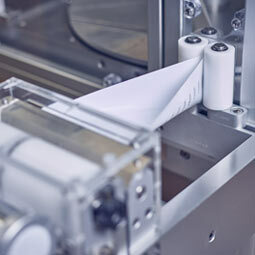 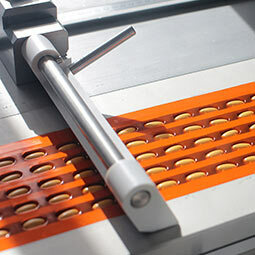 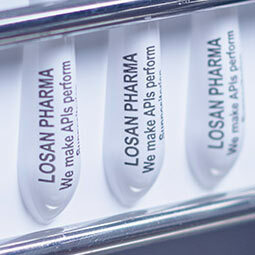 Losan’s new high performance state-of-the-art production line for suppositories enables it to offer customers a high quality and competitive manufacturing service. 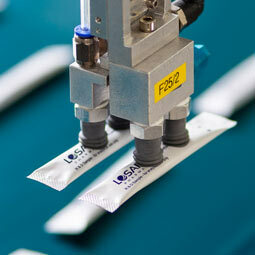 In addition to handling general APIs and controlled drugs, suppositories are delivered in PVC or aluminum blisters. 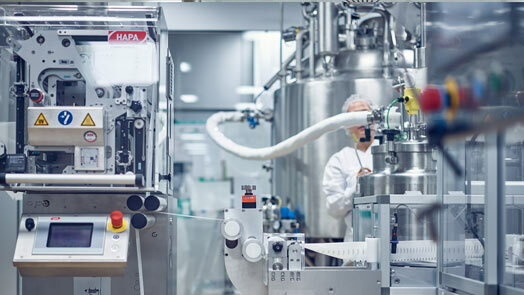 Our competitively challenging business environment makes it essential for us to have a high performance IT service management system of superior quality in place that reliably supports all of Losan’s business processes.